Rainbows make me so happy! 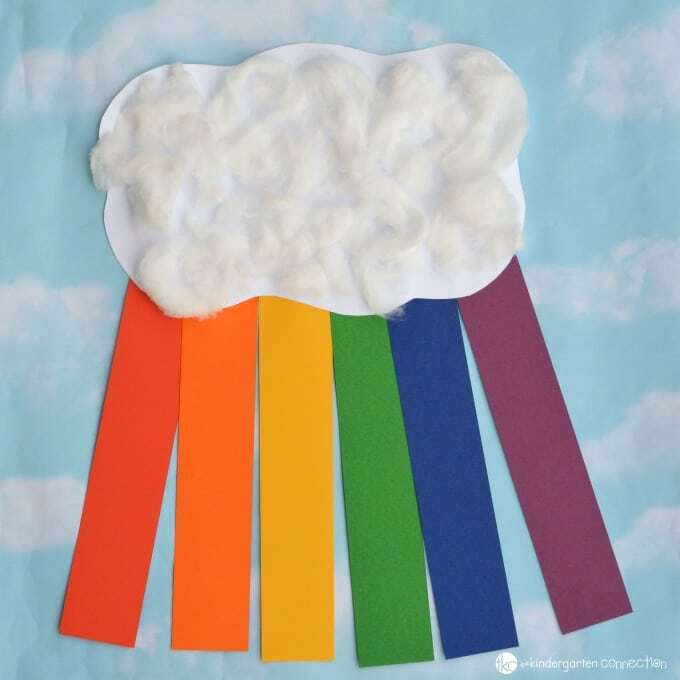 While nothing beats spying a real rainbow, this construction paper rainbow craft is a lot of fun too! 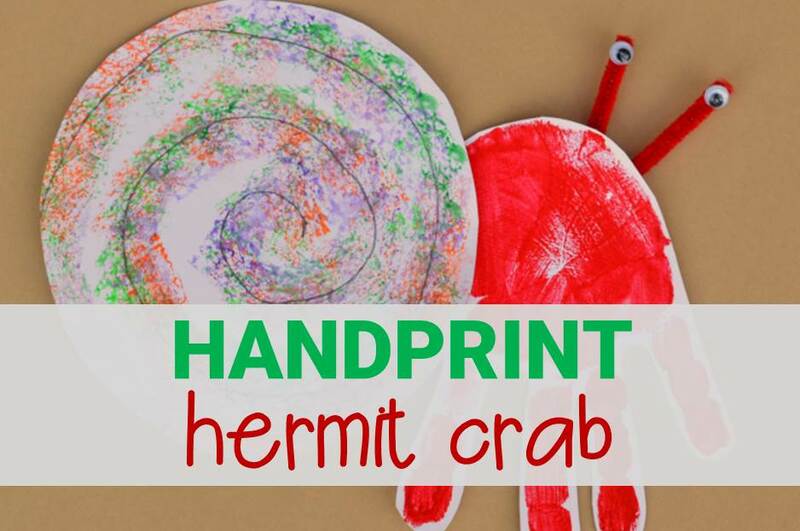 Rainbow crafts and activities present an opportunity to reinforce color identification. 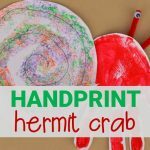 This craft can practice fine motor skills for preschool and kindergarten. 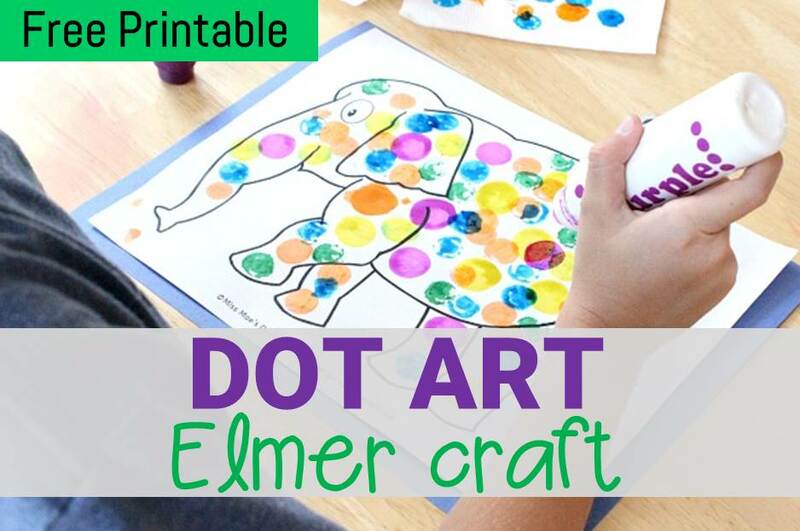 You’ll want to download our Rainbow Emergent Reader in preparation for this rainbow craft. The Rainbow Emergent Reader takes kids through the sequence and colors of a rainbow. To start, gather your materials. Cut a cloud from the white cardstock. We used almost the entire piece of paper to make our cloud. 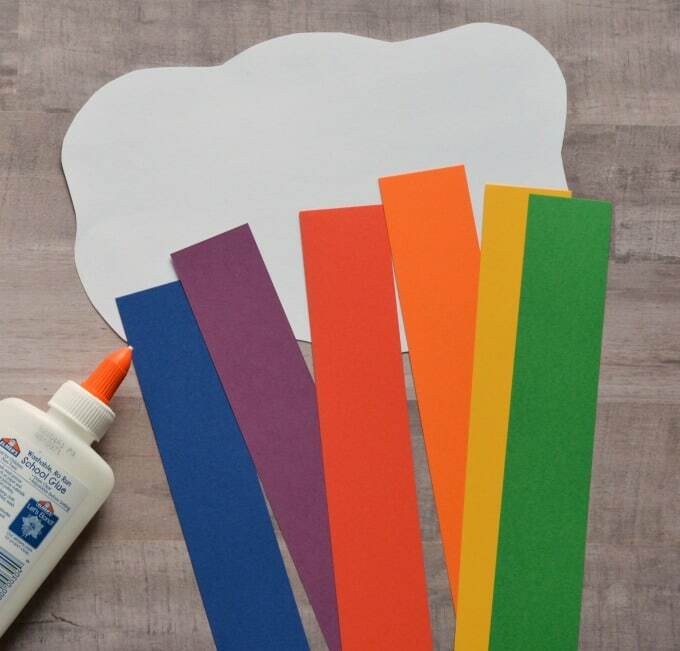 This step of the craft allows your kids and students to express their uniqueness as they cut out their cloud. Cut a strip of paper form the purple, blue, green, yellow, orange, and red paper. 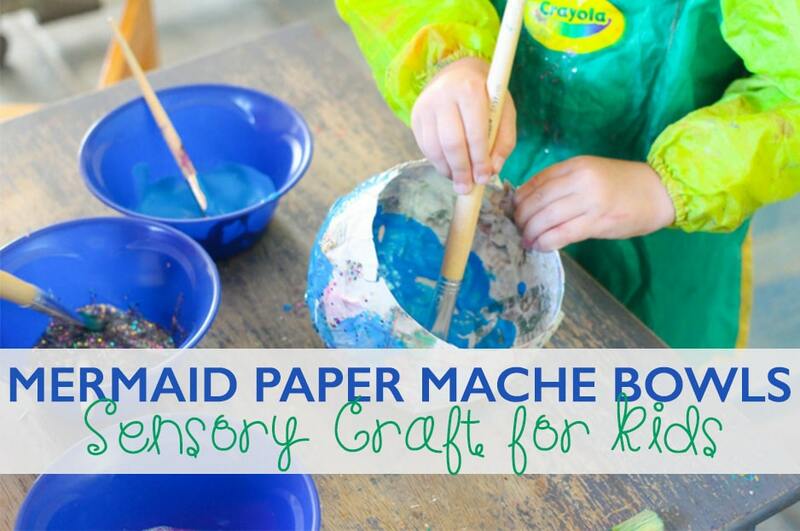 This is a step you could prep ahead of time or have your kids and students complete it. 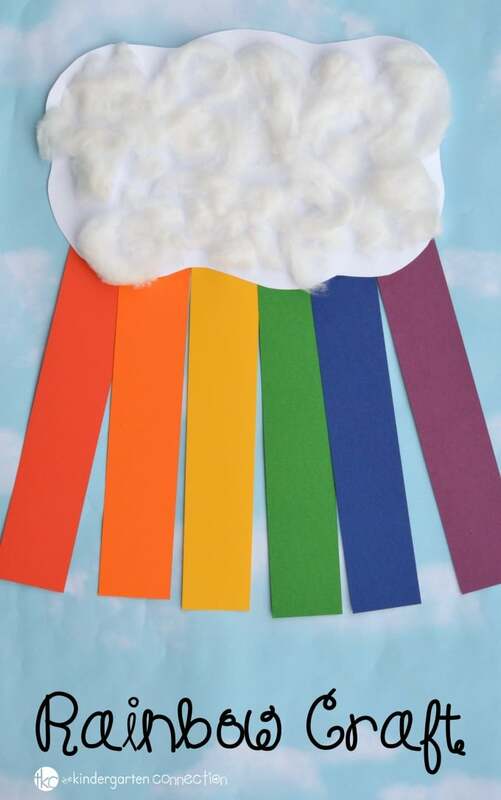 Glue the colored stripes of paper to the back of the cloud, so that they hang down. Slightly pull cotton balls apart and glue onto the cloud to give it some texture and fluff. Set out this Rainbow Playdough Kit and allow kids to explore and create their own rainbows. 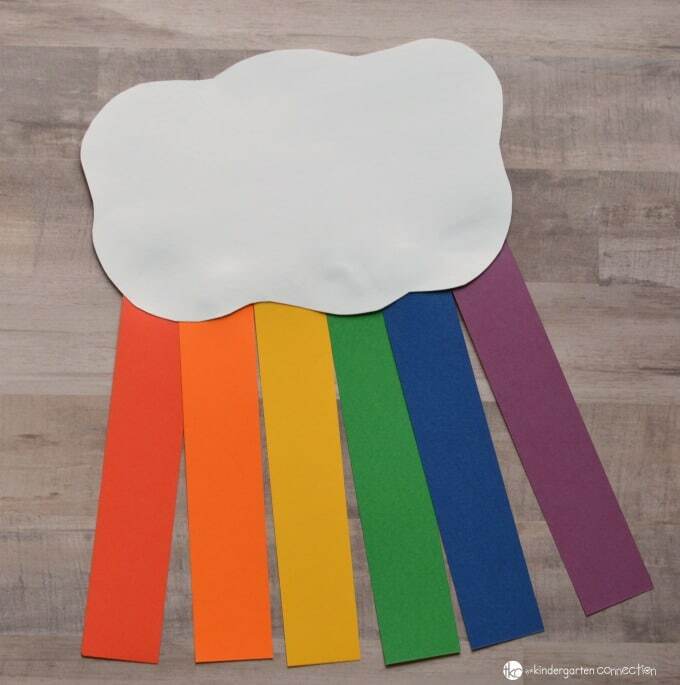 Have fun practicing sight words with this Rainbow Sight Word Activity or reinforce counting skills with these Rainbow Counting Number Puzzles. Get comfortable and read books about rainbows such as: A Rainbow of My Own by Don Freeman, The Rainbow Fish by Marcus Pfister, or How the Crayons Saved the Rainbow by Monica Sweeney.